Learn the compliance obligations under the IRS, the Department of Labor, ERISA and the ACA related to employee benefit plans. Receive a thorough education on the plan document, summary plan description and other notice requirements for employee benefit plans. Learn about the reporting requirements and other compliance obligations under the ACA and how these might change under the proposed repeal and replace bills. Understand the potential liabilities involved with noncompliance and the increase in audits by the government of employee benefit plans. 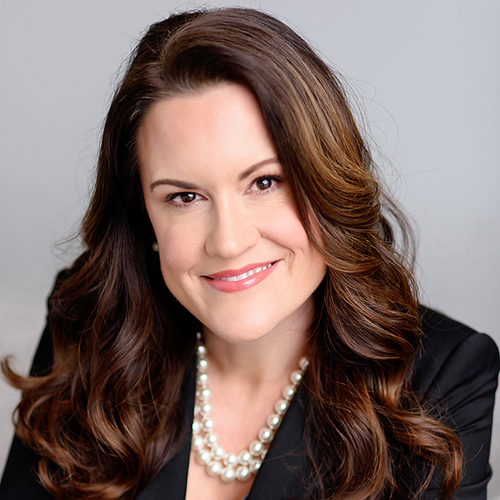 Lauren Johnson, partner, McGregor & Associates, Inc.